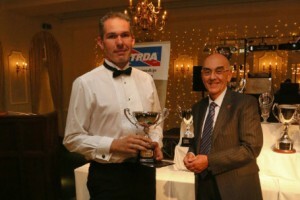 2016 has been a very good year for Induction Technology Group – the ITG supported Subaru Impreza has gained recognition too. 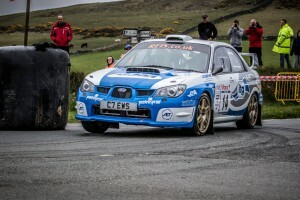 The Class B13 rally car has been hurled through tarmac stages across the length and breadth of the UK, including the slippery Welsh military ranges of Epynt and the unforgiving narrow lanes of the Isle of Man. 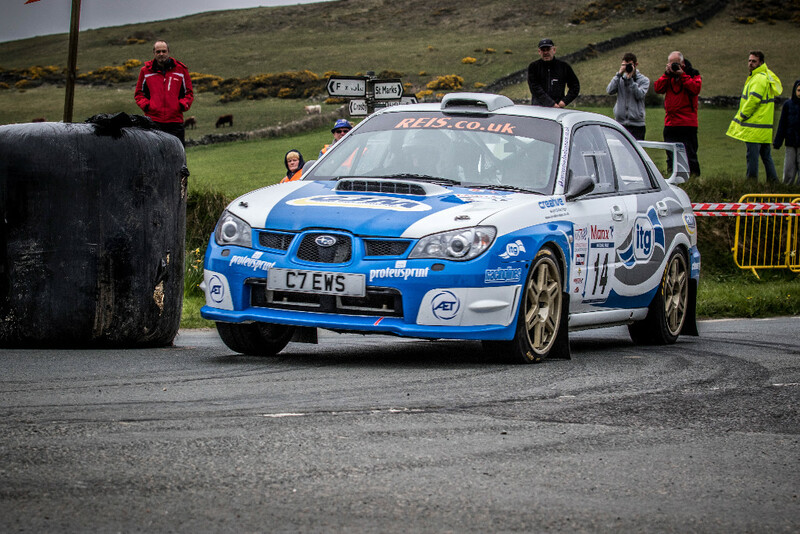 ITG general Manager, Richard Clews, scored a giant killing 2nd overall position on the Manx National Rally. To simply finish the event with the car in one piece is a challenge in itself. 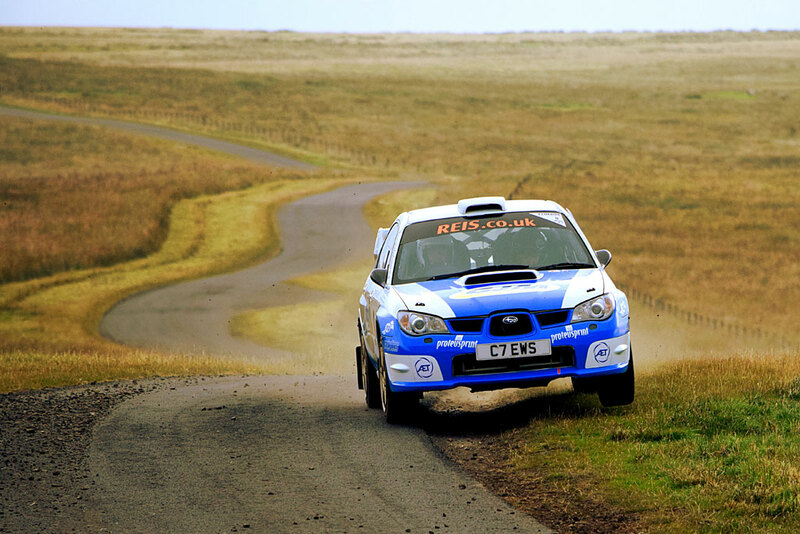 The closed island roads are narrow, twisty and notoriously difficult to read – the navigator (Carl Williamson) the softly spoken, calm, unsung hero of the team. 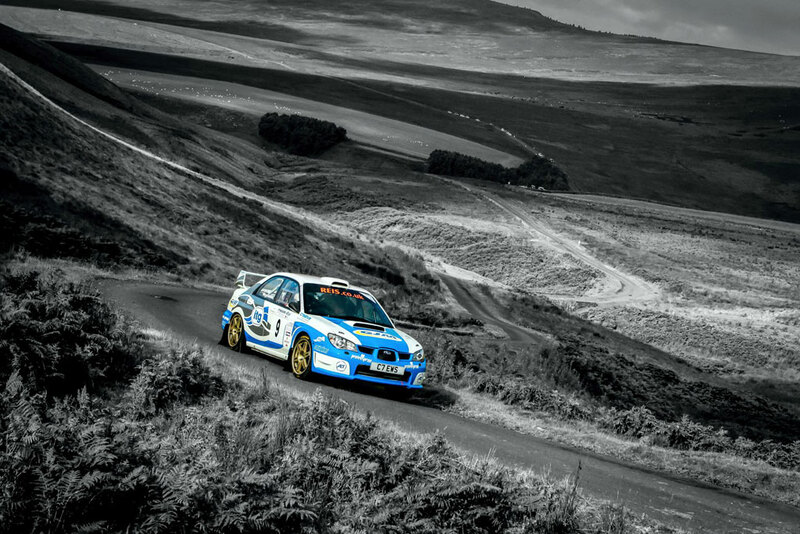 The ITG Impreza completed the 2016 MSA Asphalt Championship, 1st in class and 3rd overall. Considering some competitors drove ex-World Rally Championship vehicles worth in excess of £200,000 it’s an exceptional result from the lesser powered entrant. 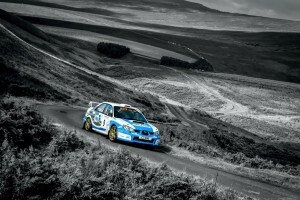 How did you become interested in motorsport? “Thanks to everyone who has helped. 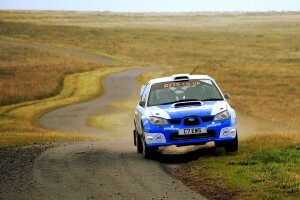 Geoff Jones Motorsport built the car and ITG has helped me run the car. 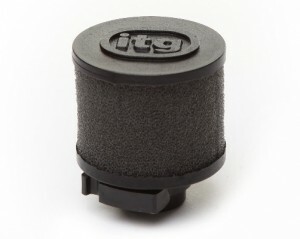 ITG have re-engineered one of the most popular Maxogen induction kits for the Mk7 Ford Fiesta. The latest design incorporates a one-piece construction air filter, offering lower weight and increased airflow – proving the best can always get better! Another addition to the range is a 13mm breather, (a suitable replacement for a crankcase breather), small – but perfectly formed. As part of ITG’s continual improvement programme we have identified a number of manufacturing processes where we feel a substantial benefit can be achieved. (Primarily but not limited to the Megaflow and Maxogen range of filters). The Megaflow filters have been traditionally more costly with the popular “S” dome style. We have now purchased tooling to create a durable Nylon reinforced plastic cage to replace the Stainless steel mesh. As you will see from the 2017 price list the std height filter costs have reduced significantly making this the more cost effective choice. Any bespoke height/Custom-fit “S” filters will retain the Stainless mesh construction which will reflect in the price. We have achieved a similar benefit with the Maxogen range. The standard straight sided filters that are not currently supported with an internal cage mechanism will be discontinued and replaced with a cone shaped filter with a Durable nylon reinforced cage. The old style straight sided filter will now only be available by special order. 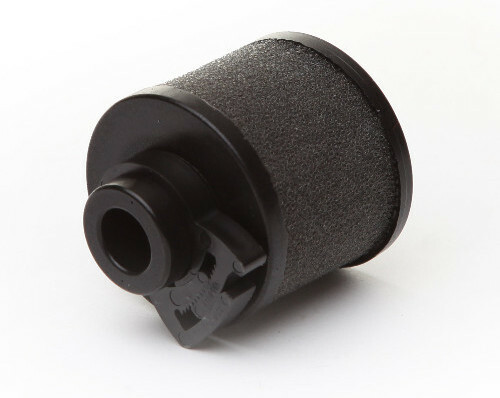 Our Pro-filter range has also seen significant improvement. We have used an independent filter testing laboratory to ensure we are producing the best quality foam filters with a new style elastomer seal section. Despite these benefits the Pro-Filter price list will remain the same for 2017. There have been a number of additions to the application list which will be updated in due course. Finally we would invite all our dealers to look at our new web site and encourage you to utilise the much improved Pro-Filter finder. The whole website has been improved to provide a better user experience. The Customfit section will now provide support to both dealer and end user. It has been designed to try and answer most frequently asked questions, before dealers are contacted. Autosport International is Europe’s biggest motorsport show, held at the NEC Birmingham between 12th – 15th January 2017. Come over, meet some of the ITG staff and discuss plans for 2017. 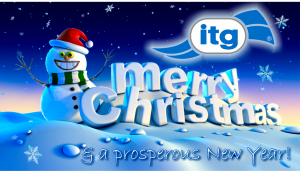 ITG will be on stand 362. ITG Christmas shutdown – the factory will be closed from Friday 23rd December, returning Tuesday 3rd January 2017. A huge thank you to all who supported us throughout 2016, have a Merry Christmas and a prosperous New Year.